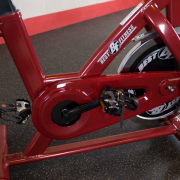 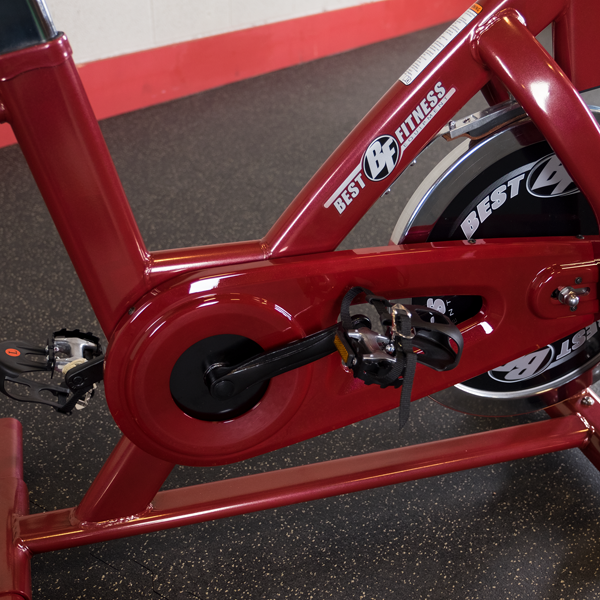 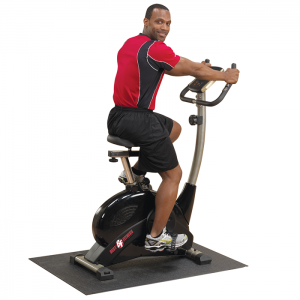 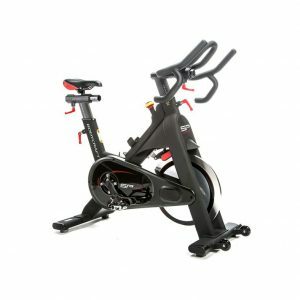 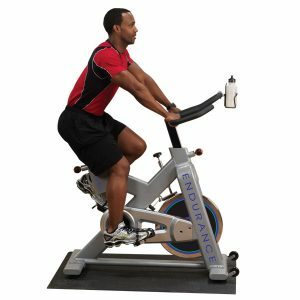 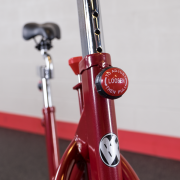 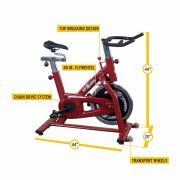 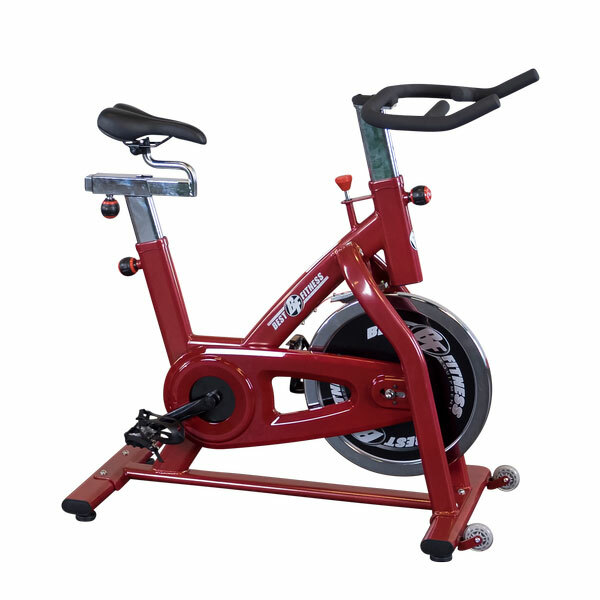 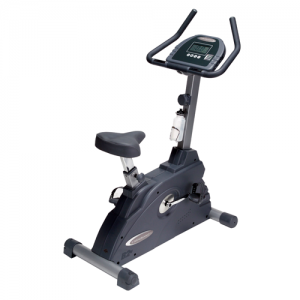 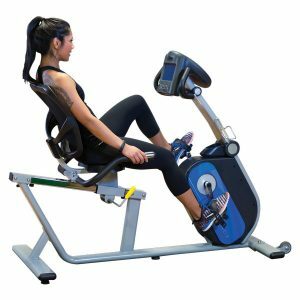 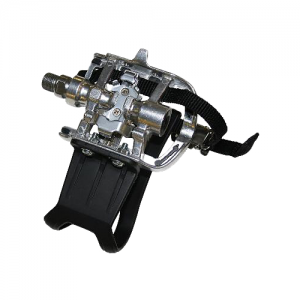 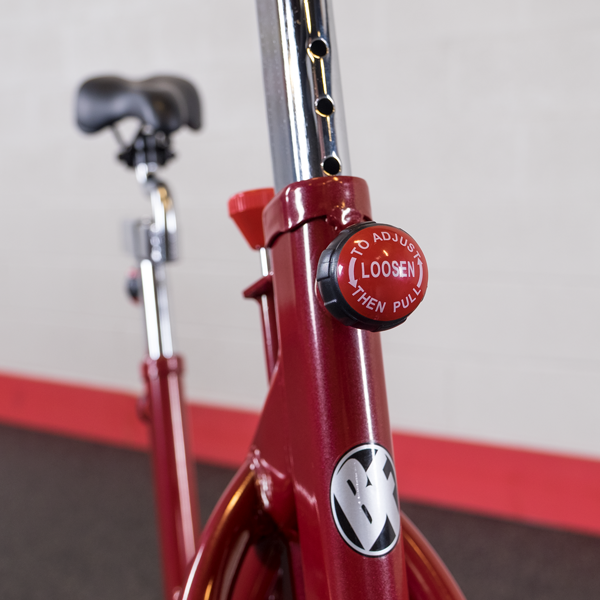 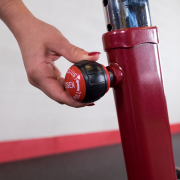 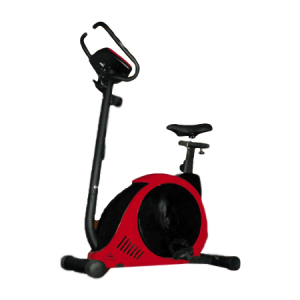 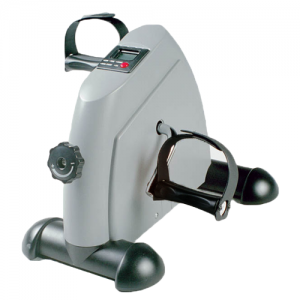 The BFSB5 Exercise Bike features a challenging 40 pound flywheel, chain drive system, and plenty of custom adjustments. 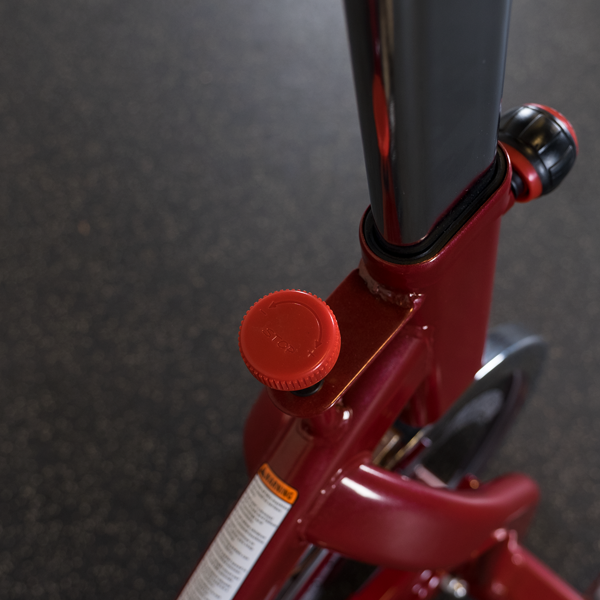 The all-new top braking mechanism will add plenty of durability to this bike. 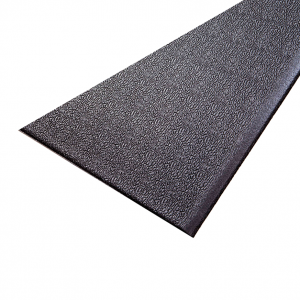 The BFSB5 also features a compact 3’x4′ usage area. 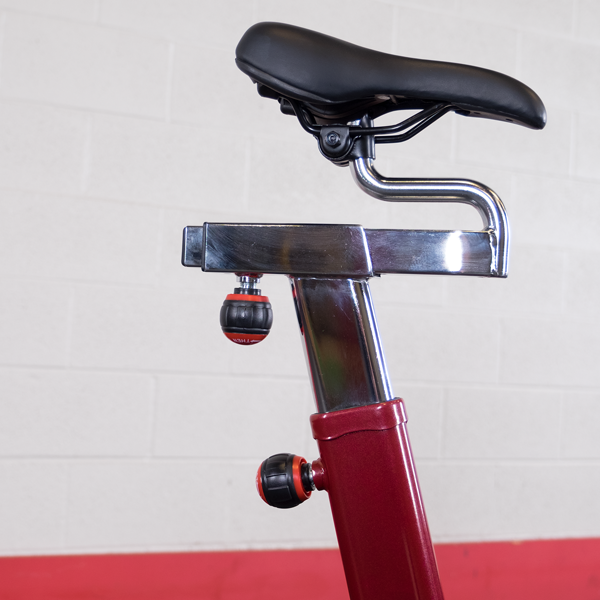 Dimensions: 44″L x 20″W x 44″H. 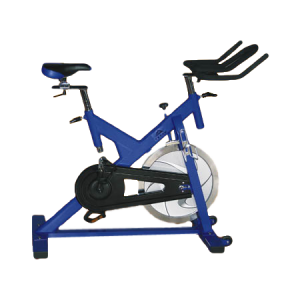 • 3′ x 4′ usage area. • User capacity of 275 lbs.